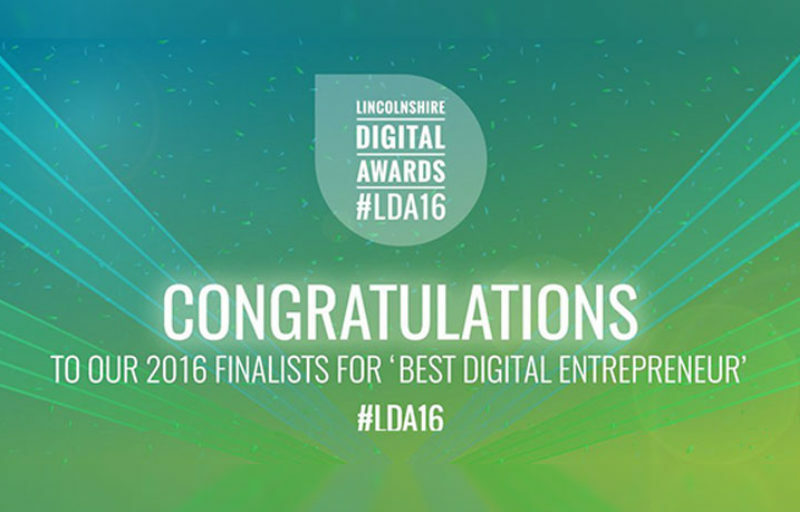 We're delighted to announce that Cursor's Daniel Westlake has been shortlisted as a finalist for the 2016 Best Digital Entrepreneur Award at this years LDA Awards. Now in its second year, the Lincolnshire Digital Awards highlights the achievements of individuals and companies together who are at the forefront of digital within the Greater Lincolnshire area. 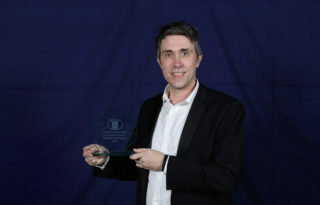 Last year Cursor (then called Artsgraphica) won the headline award of Digital Business of the Year as well as runner up in the Innovation in Web Design.